ZADAR, CROATIA - JULY 20, 2016: Aerial view of Jadrolinija ferry boats in Zadar, Croatia. 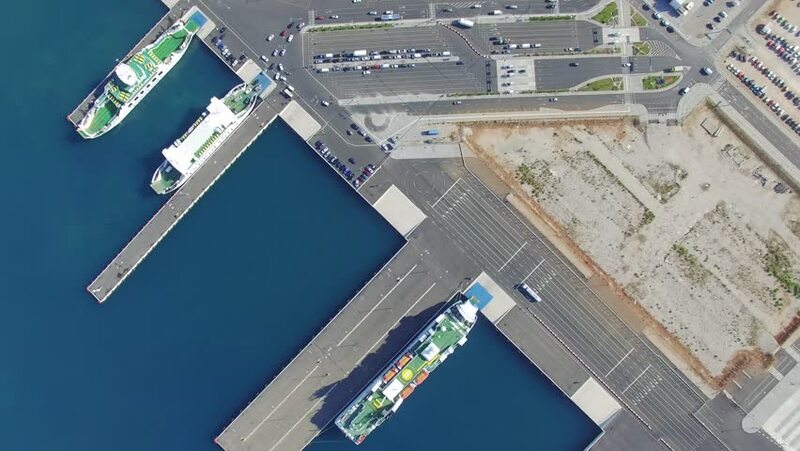 4k00:26ZADAR, CROATIA - JULY 20, 2016: Aerial view of Jadrolinija ferry boats in Zadar, Croatia. 4k00:15Apartment buildings and car parks, aerial view. Banska Bystrica, Slovakia. hd00:22Helicopter flying through clouds over Moscow city center. Garden ring road traffic. Aerial view.